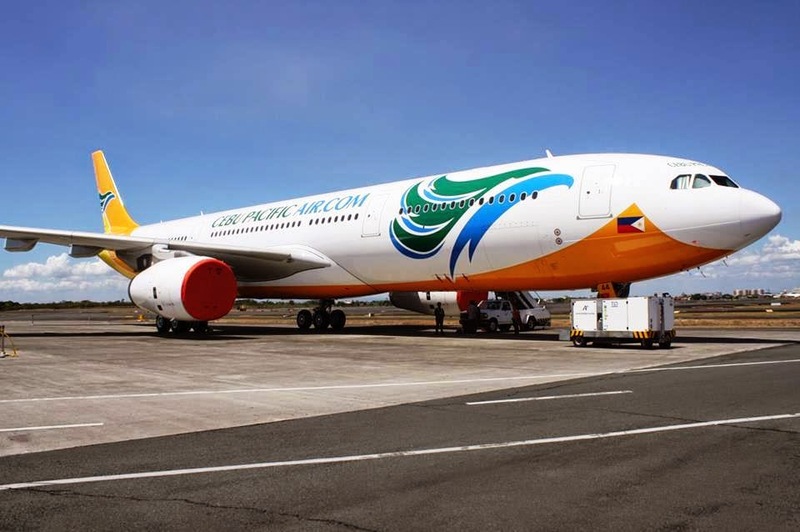 Aviation Updates Philippines - The largest low cost carrier in the Philippines, Cebu Pacific Air, is eyeing to launch flights between Manila and New Zealand. The airline is currently seeking the authorization to fly to New Zealand on a daily basis using its 436-seater Airbus A330-300. "We asked for daily frequency to New Zealand; we have aircraft with the range for a direct service to New Zealand. The market is attractive because of the growing Filipino community in New Zealand. We look forward to stimulating tourist traffic between the two countries," Cebu Pacific Air Long Haul General Manager, Alejandro B. Reyes told BusinessWorld through a text message. Cebu Pacific has filed an application with the Civil Aeronautics Board (CAB) for designation as the country's official carrier to New Zealand. Recently, the Philippine and New Zealand reached an agreement to increase the number of seats and expand freedom traffic rights between the two countries. "The matter will be resolved by next board meeting, which is next month," Civil Aeronautics Board Executive Director Carmelo L. Arcilla replied after he was asked when would the application be acted on. However, Cebu Pacific is the only carrier who expressed interest in launching flights to New Zealand. Meanwhile, the carrier announced that they will be launching direct flights to Kuwait by September 2 and Sydney by September 9 using its Airbus A330-300. The Airbus A330-300 is currently being used in Dubai, Singapore, Taipei, Tokyo Narita, Cebu, and Davao. "Our low fares will allow our kababayans abroad to visit home more often, as we have done in other destinations before, and at the same time attract Australian tourists to our shores," Gokogwei said on a press release about the announcement of new flights. The new air services agreement between the two countries permits unlimited flights to points outside of Manila. The air pact also includes fifth-freedom rights enabling Philippine carriers to pick up passengers in New Zealand and continue on to third-country destinations.